From times immemorial, birds have been regarded as omens or forecasters of future events and also believed to have deep symbolic significance. Several ancient cultures have held these winged creatures to symbolize the human soul and considered their flight to be representative of the soul’s journey in pursuit of higher knowledge. Additionally, the flight of birds makes them powerful metaphors for a range of human emotions and moods. Birds are generally considered a link between the earth and the heaven, and symbolic of transcendence and eternal life. With their ability to roam the earth as well as soar up into the sky, birds symbolize freedom. Meanwhile, their proximity to the heavens made them seen as messengers of the gods. As a result, sighting different birds came to be regarded as good or bad signs, with their appearance being like indications from God. Over time, a number of birds acquired specific symbolic meanings. 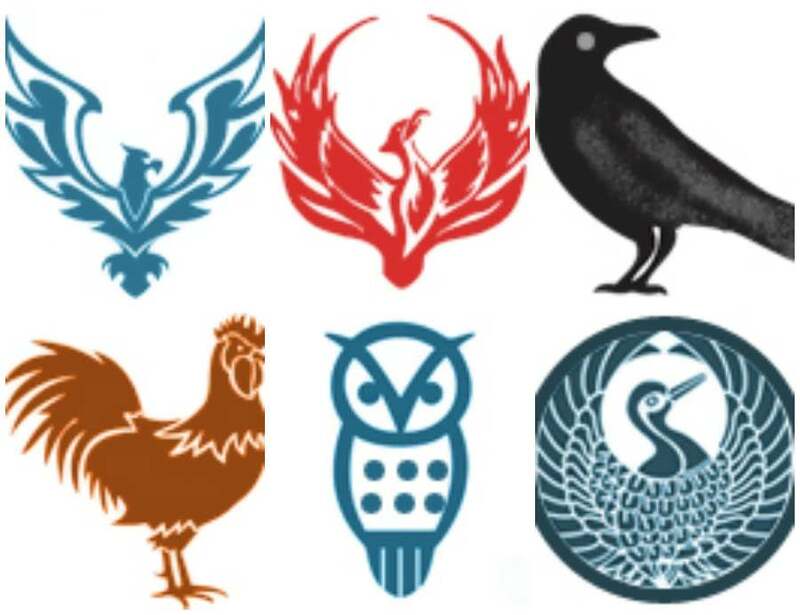 Listed below are some of the more common universal Bird Symbols. Eagle: Eagle symbolizes independence, freedom, endurance, courage, determination, control, authority, focus, skill, mental acuity and also opportunism. Though eagles are quite commonly seen, sighting them is associated with diverse things, such as achieving success and prosperity, doing an act of kindness and generosity, or being contemplative and enlightened. Owl: The Owl, with its ability to see, hear and fly efficiently in the dark, symbolizes mystery, deception, and magical powers. In most cultures, owls are bad omens, harbingers of doom and death. 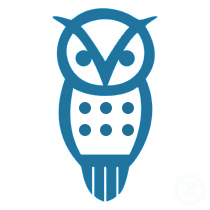 However, owls are also symbolic of wisdom, contemplation, inquisitiveness, and knowledge. Phoenix: The mythical bird, Phoenix is believed to die by fire and then emerge after 500 years from its ashes. As such, it is a symbol of resurrection, immortality, indomitable spirit, transition, and spiritual re-birth. It also represents aggressive behavior. 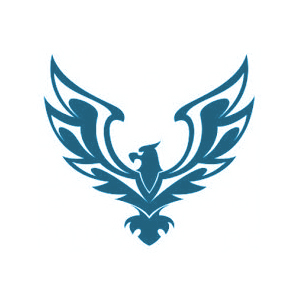 It is believed that seeing a phoenix in your dream could mean overcoming adversity. 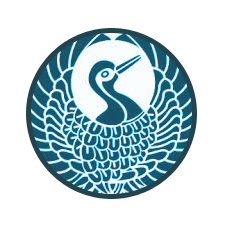 Crane: Crane is commonly associated with resurrection, renewal, and physical and spiritual rejuvenation. It is also a symbol of healing and peacefulness. Yet another symbolic representation of crane is that of creation through deep focus. Seeing it could be taken to mean that the person is eager to take charge of the situation and get matters into his/her hands. In Asia, cranes symbolize long life and happiness. 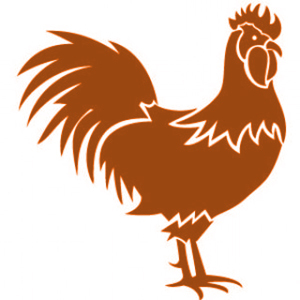 Rooster: Most olden cultures consider Rooster to be a solar symbol, representing illumination through its crowing on the rising of the Sun. 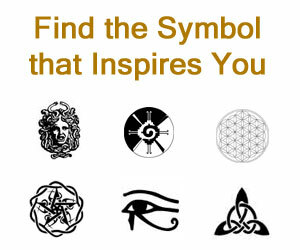 It also symbolizes spirituality and awakening of new ideas. However, Norse and Celtic cultures associate it with the Underworld, an aggressive messenger sending out warnings about impending danger. According to the Chinese, the rooster symbolizes honesty, physical fortitude, moral strength, protection, fidelity, luck, and bossiness. The Japanese consider roosters as sacred symbols. 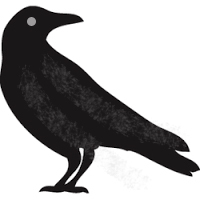 Crow: Crows symbolize mysticism, occult, and death in most ancient cultures. They are associated with the ‘other world’, the sacred law, and believed to represent the souls of the ancestors. Crows are also symbolic of the unknown and seen as secretive, cunning, tricksters and masters of illusions. Magpie: Magpie has diverse symbolic meanings. Its chattering makes it representative of creative expression, communication, and high-spiritedness. 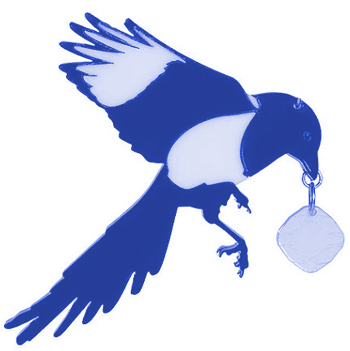 However, the magpie also symbolizes a shaky personality, with unpredictable behavior and deceptive nature. The Chinese associate the magpie with marital bliss, happiness and sustained good fortune. Meanwhile, the Romans and Native Americans view the magpie as having high intellect, perception and reasoning powers. Bluebird: Bluebird is symbolic of spiritual awakening, transformation, joy, contentedness, and hope. It is considered a good omen, predicting happy occurrences in the coming times. The Bluebird is also associated with hard work, unassuming confidence, modesty, and innocence.